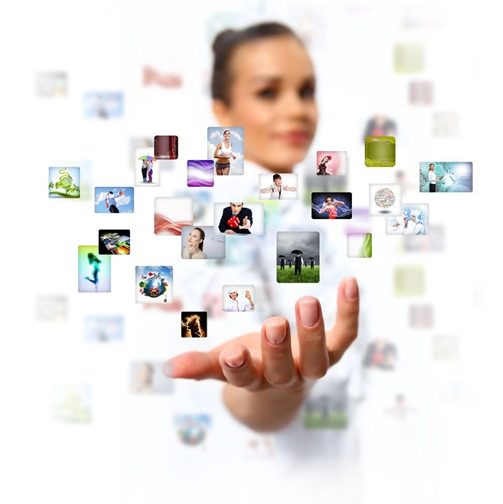 E-Media is a leading IT solutions distributor. We aim to deliver customized reliable business driven technological solutions. With over 15 years of experience, E-Media helps make businesses more secure, agile and sustainable with end to end e-solutions delivering supreme results. We make it simpler and more affordable to enter and excel in high growth technology and vertical markets throughout the country. E-Media has expertise in working closely with companies on single projects to long term partnerships. We believe in understanding the needs of our clients’ organization and providing pragmatic and effective technological solutions. We offer comprehensive affordable technology solutions with 100% satisfaction guarantee. We strategically plan and assist your company to make better and more informed decisions. We help your company improve its overall productivity. We introduce your company to more efficient systems and processes, thereby increasing its profitability. Whether your company is in need of fast access to essential technologies or wants the support of technical experts for the strategic planning and deployment of solutions, E-Media can help. Organizations across the country trust E-Media’s services and we meet their trust with passion, dedication, integrity, expertise and results.